A great option for high traffic environments, our Proform Jumbo Toilet Rolls offer a highly economical option for all environments. 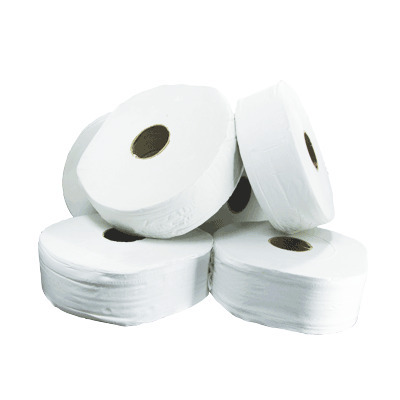 Manufactured from super soft 2ply tissue, each white roll can be stored within the corresponding dispenser and provides ample resources for your WC. Highly absorbent, they are available in 2 different core sizes and at an extra long 300m length allowing for more frequent use. And, for added protection, all 6 toilet rolls come shrink-wrapped together for easy storage and to provide a barrier against dust and damaging factors. 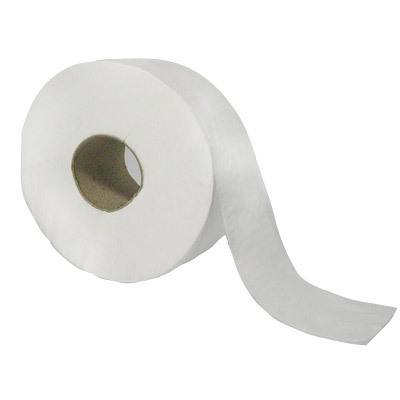 These jumbo rolls are fully compatible with our corresponding Jumbo Toilet Tissue Dispenser in Brilliant White - the perfect professional storage option for your business.